CALL NOW: 806-744-4939 For the best plumber in Lubbock, Brownfield, and surrounding areas! Get An Estimate or Call 806-744-4939! 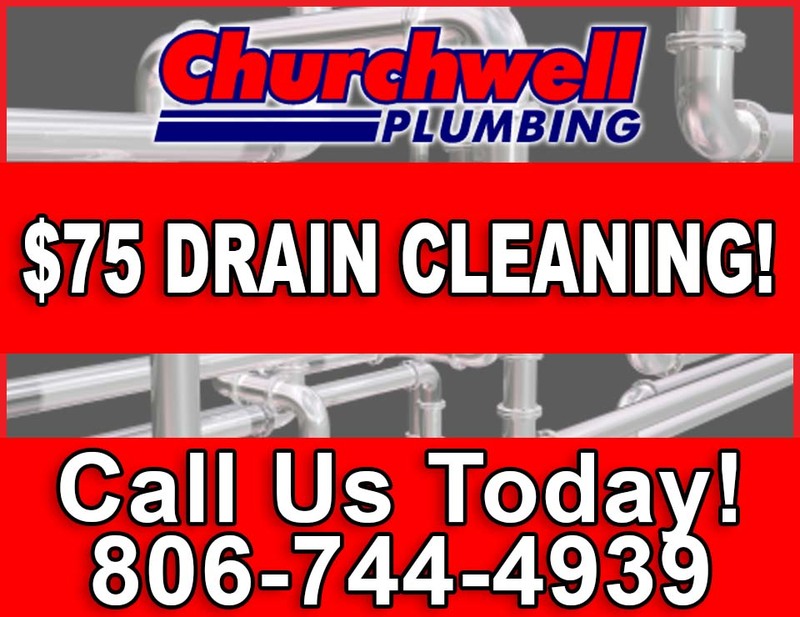 Since 1989 Churchwell Plumbing has been serving Lubbock and the south plains. We provide all plumbing services including: drain cleaning, water and gas leaks, sewer cleaning, trench-less sewer replacement, video diagnostics, slab leaks, and so much more. Have a slow or backed up drain? We have your solution! We are a licensed and insured plumbing company and we respect your business. With Churchwell Plumbing, we pride ourselves on prompt and professional service. We always schedule our services around your needs and provide an estimate before we begin. You will see the Chuchwell Plumbing difference from your first call. Give us a try today for your plumbing needs. We are the Authority in Trenchless Drain Repair & Replacement! Don’t Bust Up Your Floors – Replace Without Relocating! 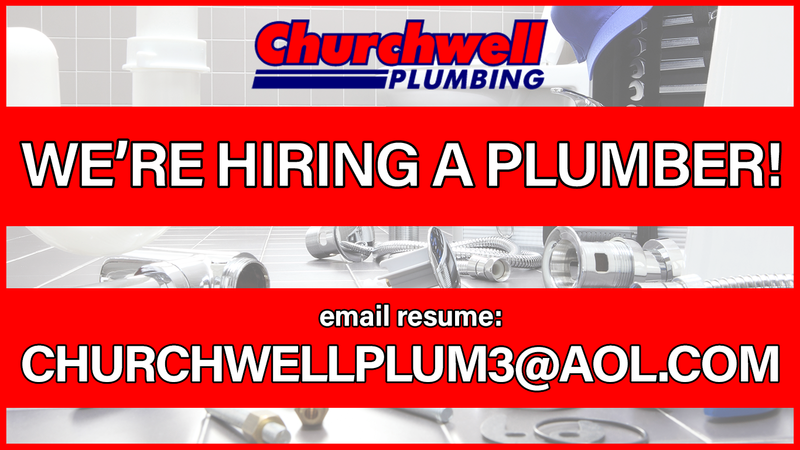 Give Churchwell Plumbing a call today! 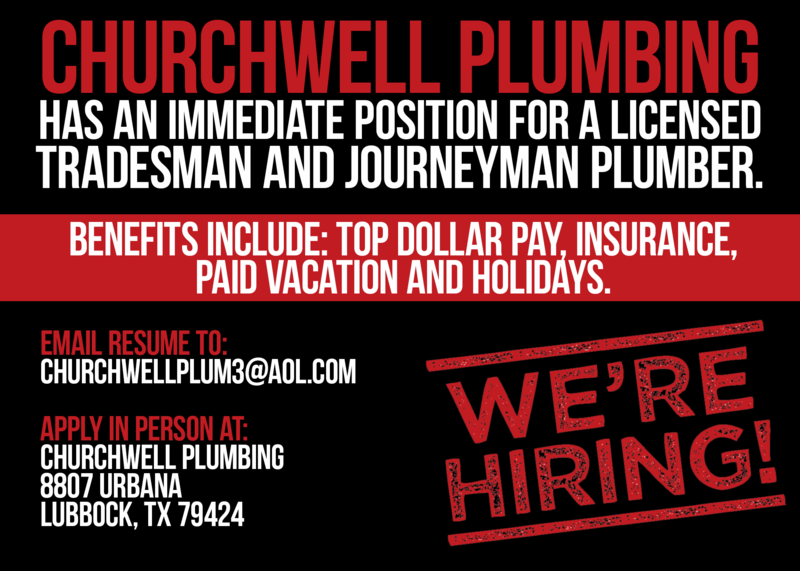 Since 1989, Churchwell Plumbing has been serving Lubbock and the South Plains. We provide all plumbing services including: drain cleaning, water and gas leaks, sewer cleaning, trench-less sewer replacement, video diagnostics, slab leaks, and so much more. Have a slow or backed up drain? We have your solution! Give us a call today at 806-744-4939! Churchwell Plumbing now offers Saturday Emergency Calls at no extra cost! With the latest technology we can replace your sewer line with minimal damage to your property. Drain cleaning services in Lubbock are important for the efficiency of your homes plumbing. Leaks from pipes, plumbing fixtures and fittings are a significant source of water waste for many households. Gas leaks are caused by normal wear and tear with the fittings leaking in walls, underground, or below the structure. Our detection system allows us to pinpoint where a leak is and repair it with the least amount of damage to your home. Pelican Water is your factory-direct source for the complete line of pelican brand water purification products. Sewer Cleaning is a routine removal of accumulated material from the sewer system. This includes the removal of invasive roots. Churchwell Plumbing recommends using the Trench-less sewer replacement method, but in some cases that’s not the option. I just wanted to say thank you for helping us out with our gas line in Lamesa. You guys are truly appreciated. Cody is an awesome dude! Thanks again for your help. I have always had a great experience with the staff and plumbers with Churchwell. We have needed them a few times and they always provide great service and are reasonable. Superior plumbing and caring! Can’t go wrong with this group! Just wanted to thank Blane Churchwell for a super job yesterday!! Now I can wash clothes, yayyy!! (total sarcasm,lol) But seriously, thanks so much!!! Want To Submit A Review Or See More Testimonials? Click Below! Employment benefits include paid holidays, and vacation plus health insurance eligibility after 90 days.